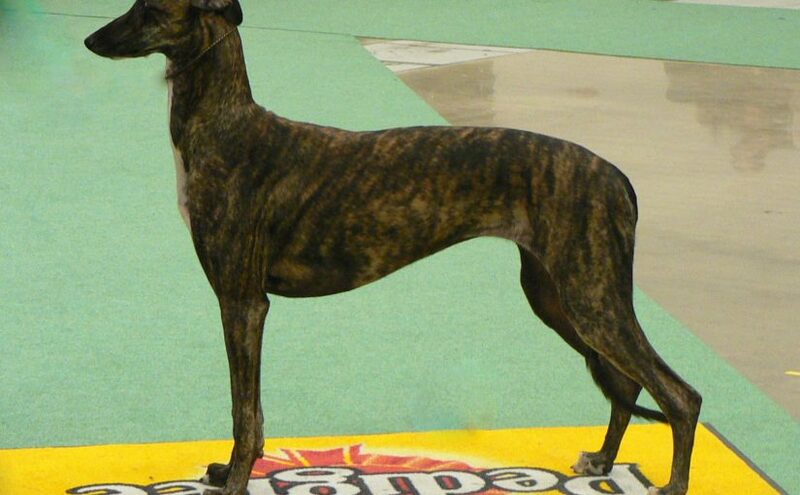 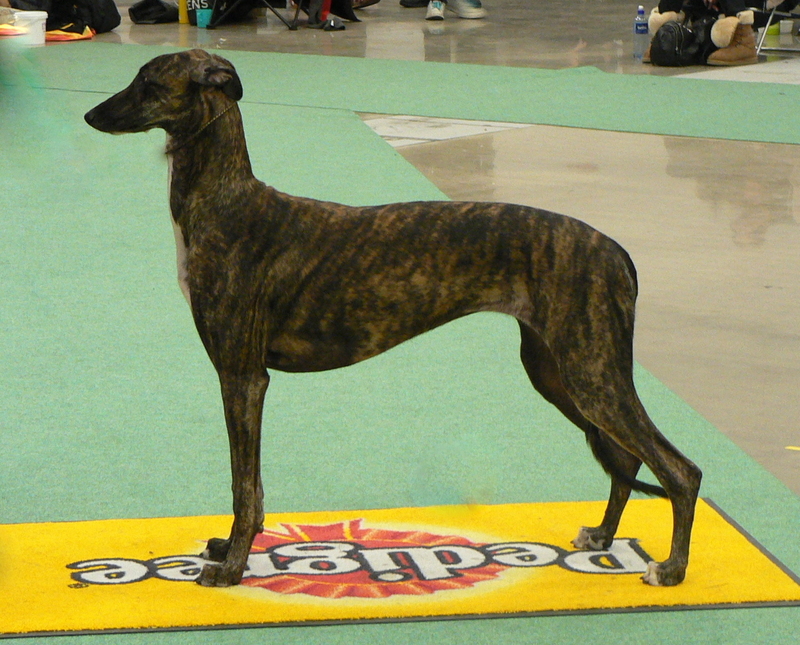 Leona aka ”Epic Known” almost 10 months old, 1st in junior class with excellent , CK, RCERT and NORD-JWINNER2011. 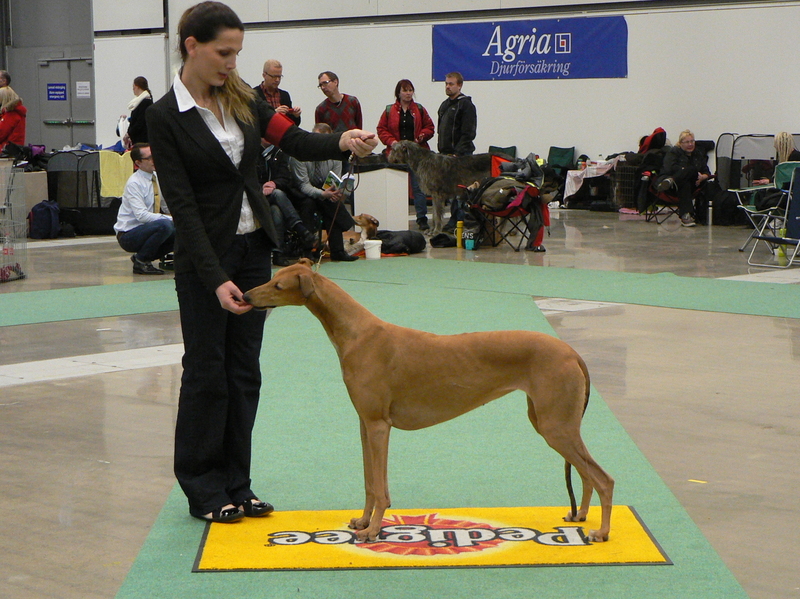 Celine aka ”Epic Invincible” 2,5years old, 3rd in Champion class with Excellent, CK and BB4. 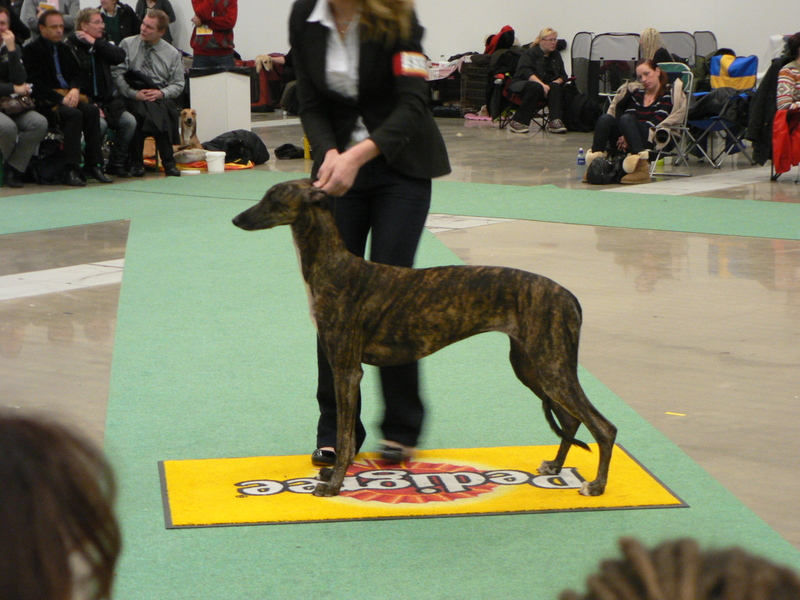 Both girls in Breeders group with Epic, winning BOB breeders group.